Basseterre, St Kitts, April 7, 2019 – With the lack of good governance in St Kitts and Nevis a major talking point and the blocking of the IMF Article IV Consultation by Prime Minister and Minister of Finance, Dr the Hon Timothy Harris, the Washington-based financial institution in a timely statement on the issue of good governance said it is a broad concept covering all aspects of how a country is governed, including its economic policies, regulatory framework, and adherence to rule of law. “Poor governance offers greater incentives and more opportunities for corruption – the abuse of public office for private gain. Corruption undermines the public’s trust in its government. It also threatens market integrity, distorts competition, and endangers economic development. Because poor governance is clearly detrimental to economic activity and welfare, the IMF adopted in 1997 a policy on how to address economic governance,” the IMF said in a statement late last month. The IMF said its surveillance involves annual reviews of countries’ economic policies, carried out through Article IV consultations, pointing out that in the process, staff may discuss economic consequences arising from poor governance and advise on reforms to strengthen governance and fight corruption. “Good governance is also promoted via IMF-supported lending. When warranted, specific measures to strengthen governance may become part of the program’s conditionality. Many of the structural conditions in IMF-supported programs focus on improving governance and reducing vulnerabilities to corruption, including through better public expenditure control, publication of audited accounts of government agencies and state enterprises, streamlined and less discretionary revenue administration, greater transparency in the management of natural resources, the publication of audited central bank accounts, better bank supervision, regulatory reforms that reduce the scope for bribes, stronger anti-money laundering measures, and more effective anti-corruption legal frameworks,” the IMF said. Such a statement coincides with the refusal of Prime Minister Harris to make public the audited accounts for the Sugar Industry Diversification Foundation (SIDF), the accounts and actuarial reports of the St Christopher and Nevis Social Security Board and reports of several other government owned entities such as the Development Bank of St Kitts and Nevis. The IMF said that in all of these areas, the IMF also provides technical assistance to help build effective economic institutions and advise countries on how policies can be strengthened to improve governance and reduce vulnerabilities to corruption. The IMF said it works with its member countries like St Kitts and Nevis to promote good governance and combat corruption. In its surveillance, lending, and technical assistance, the IMF covers economic governance issues that fall within its mandate and expertise, concentrating on issues likely to have a significant impact on macroeconomic performance and the country authorities’ ability to pursue sound economic policies. In doing so, the IMF stresses evenhandedness across its member countries and collaborates closely with other multilateral institutions. 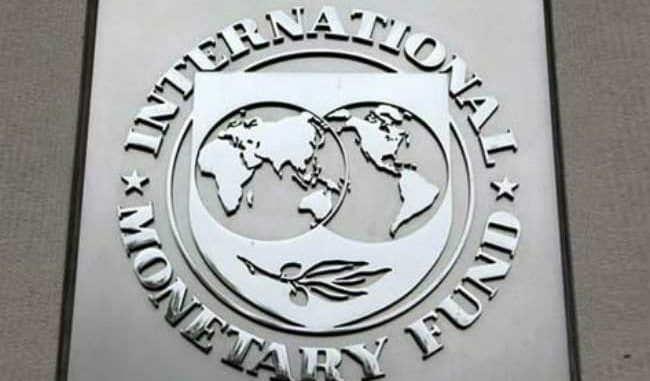 In its statement the IMF said it promotes good governance in two main areas: i) the management of public resources through reforms covering public sector institutions; and ii) the development and maintenance of a transparent and stable economic and regulatory environment conducive to private sector activities. Several initiatives involve close collaboration with other international organizations.